We have a nice assortment of Brand New Dart Big M blocks with cosmetic issues. 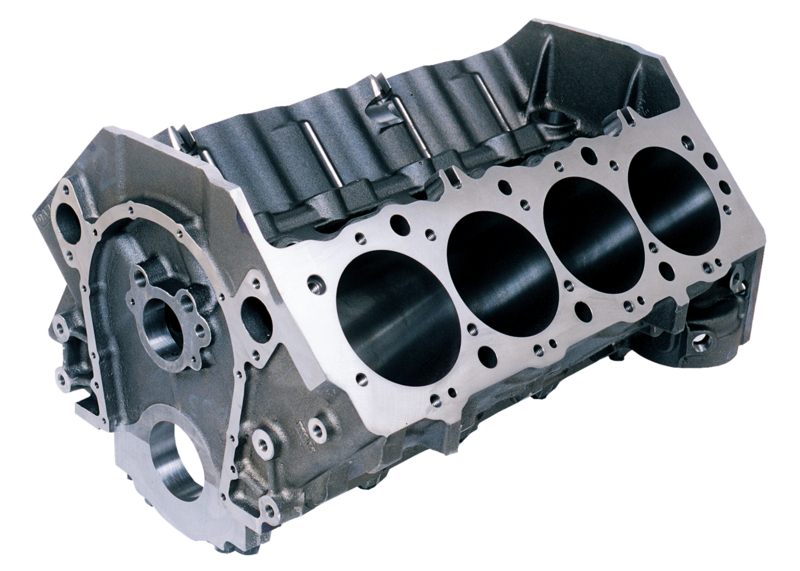 The issues are either porosity in the casting around the fuel pump, pan rail or deck but the blocks are 100% usable. We are selling the ductile cap Sportsman versions for $1800 and the steel cap version for $2150. I have these blocks in almost all deck heights and bore sizes. Call us today with your requirements 305-893-5018. I also have the same blocks in Little M and Ford Iron Eagle.